Late Wednesday night August 01, 2018 the California Highway Patrol responded to multiple reports of objects being tossed from an overpass. According to Officer Kavert with the California Highway Patrol, at approximately 10:50pm the California Highway Patrol received reports of multiple vehicles on the eastbound 91 freeway being struck by objects that may have been tossed from the Lincoln Ave. overpass. Officers made contact with (4) victims who each suffered damage to their vehicles. 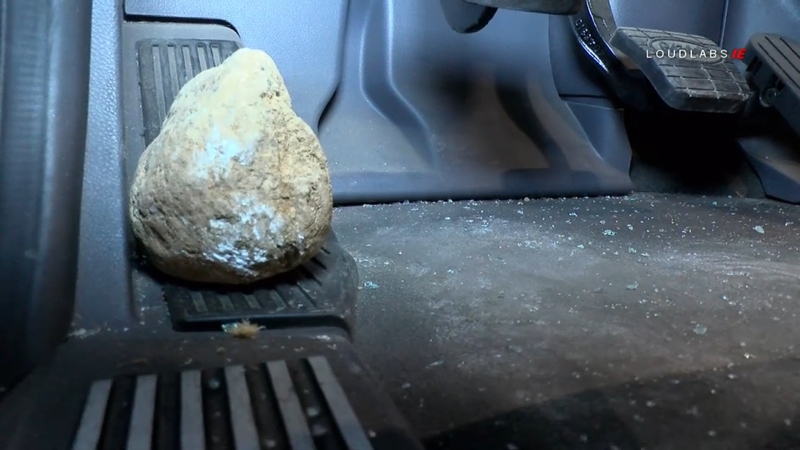 A rock was located inside (2) of the vehicles. 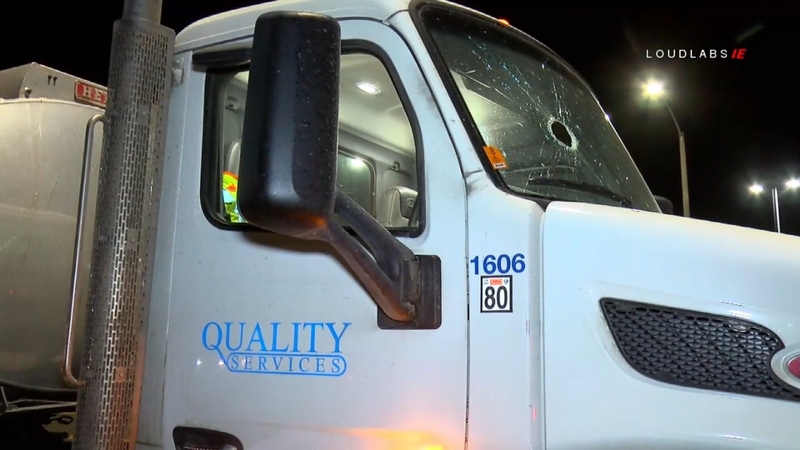 One victim, a semi truck driver, says he was exiting Lincoln Ave. when he suddenly heard a loud bang as his windshield shattered and a large rock struck him on the side of the head. 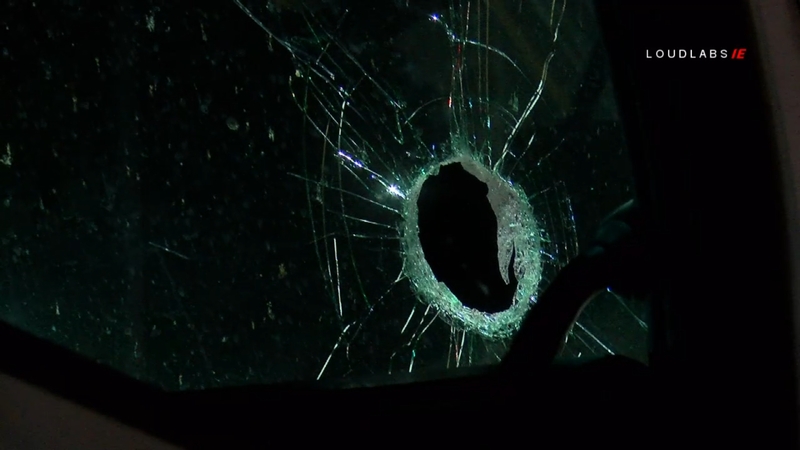 The driver says the rock broke through the passenger side of the windshield, bounced off the back of the cab, struck him on the right side of his head and hit the driver side of the windshield before coming to rest on the floorboard next to his left foot. The driver declined treatment and no other injuries were reported. No suspect(s) are in custody however, the California Highway Patrol is actively investigating the incident.